We have a WINNER! 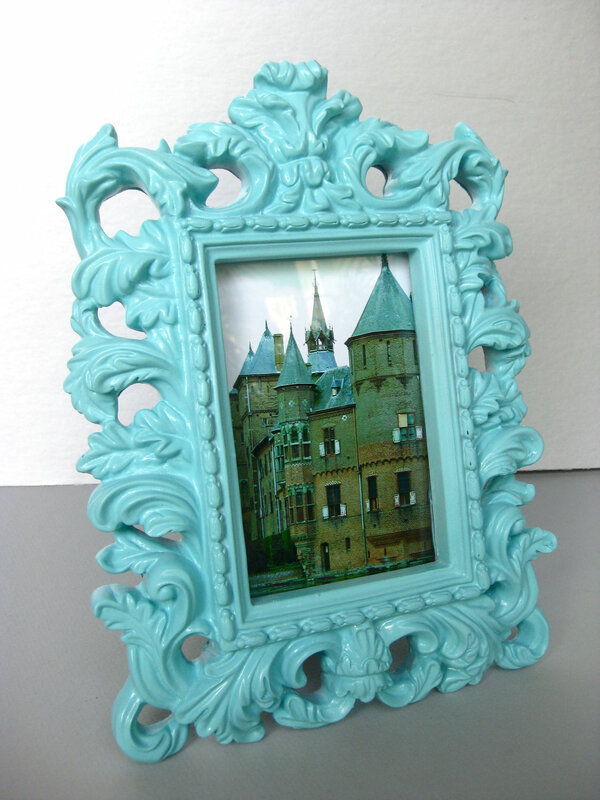 YOU (the LUCKY number) will get to HAVE this gorgeous picture frame. Natalie @ Blonde At Heart is the winner!! SO happy for you Natalie!! And thank you SO much for entering. SO happy to have you on Sweet Little Gals. Please send me your address and we will get your frame in the mail ASAP! And a big thank you to ALL of you who entered the giveaway. I love hosting giveaways as long as you all keep coming back for more!! Can't think of anything more fun than GIVING something away for FREE!